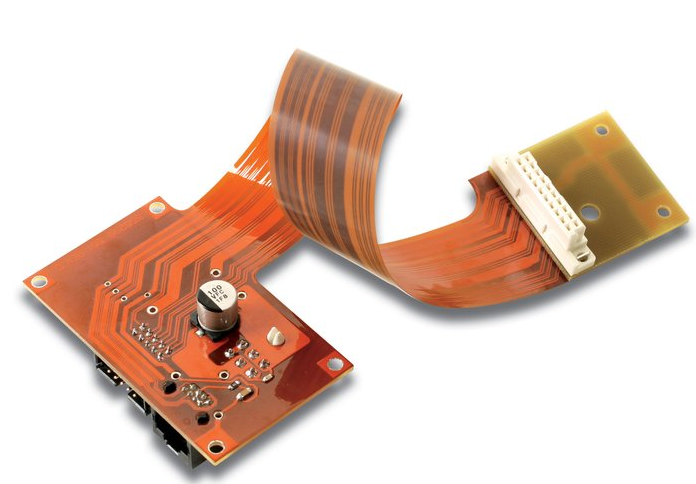 Rigid flex circuits have been used in the military and aerospace industries for more than 20 years.Rigid flex circuits combine the best of both rigid boards and flexible circuits integrated together into one circuit. The two-in-one circuit is interconnected through plated thru holes. 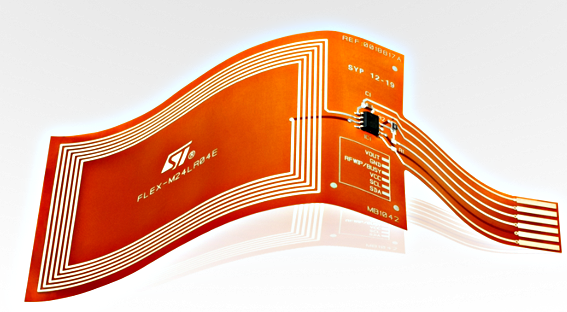 Rigid flex circuits provide higher component density and better quality control. 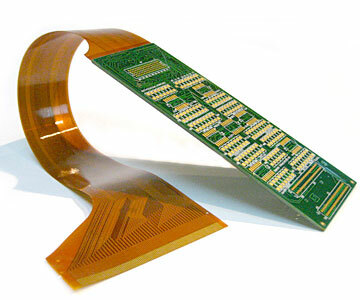 Flex PCB(also variously referred to around the globe as flex circuits, flexible printed circuit boards, flex print, flexi-circuits) are members of electronic and interconnection family. 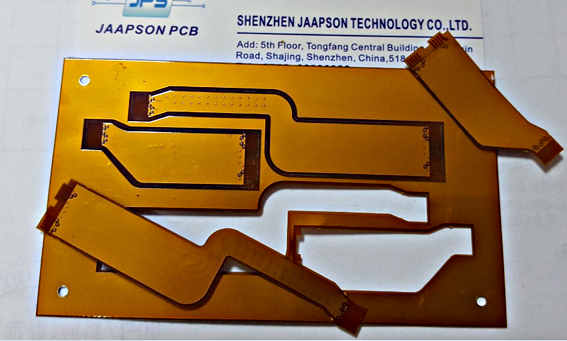 They consist of a thin insulating polymer film having conductive circuit patterns affixed thereto and typically supplied with a thin polymer coating to protect the conductor circuits. The technology has been used for interconnecting electronic devices since the 1950s in one form or another. 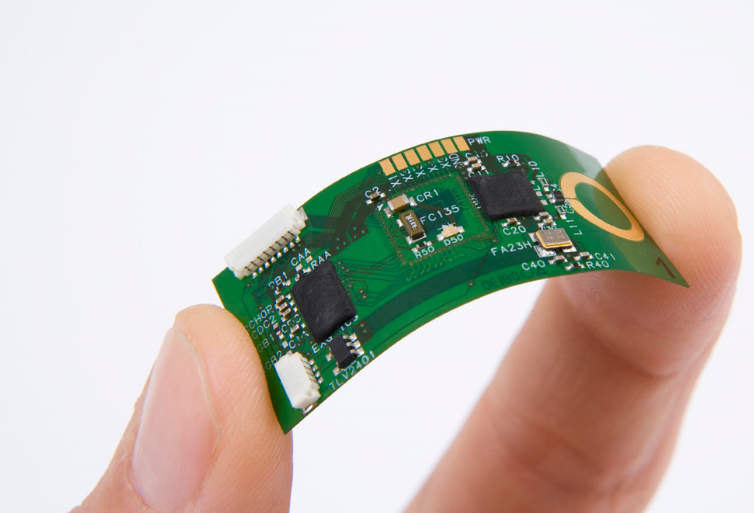 It is now one of the most important interconnection technologies in use for the manufacture of many of today's most advanced electronic products. In practice there are many different kinds of flexible circuits, includingone metal layer, double sided, multilayer and rigid flex circuits. 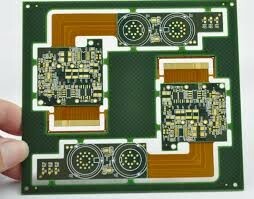 What is the advantages in using Flex PCB?